Best Things To Do in Kawasaki – Shop and Explore! Kawasaki is a city in Kanagawa prefecture and happened to be the 8th most populated place all over Japan. 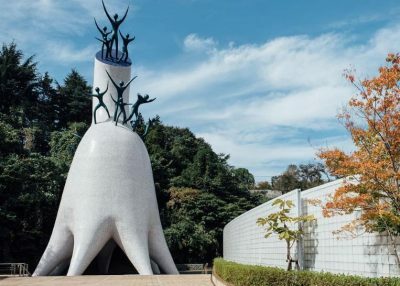 It is a home for all great historical places including museums of famous artists and animes that represent the country’s traditional culture and style. 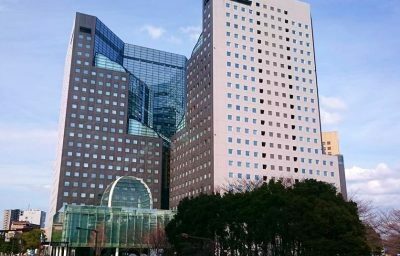 If you have this place listed on your itinerary, better check out some of the best things that you can do while staying in Kawasaki! 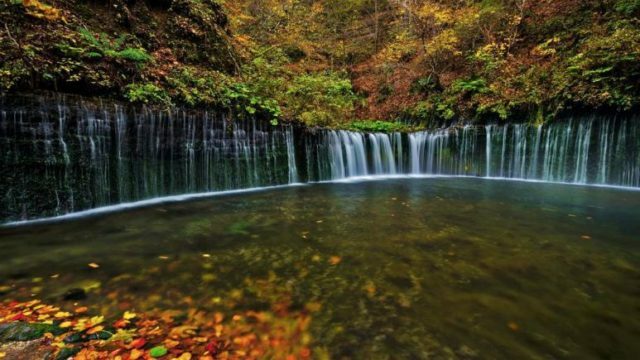 Surely, these places will make you wish to stay longer than your preferred days! Discovering and reliving the beauty of art can be so overwhelming and yet, full of learnings. Here are the list of the famous museums that you should try when you are in Kawasaki area. The museum is well laid out and following the numbers on the walking path on the map takes you to every house. Each house has three bi-lingual signs which will enhance your visit. Outside the house is a diagram which shows the floor plan. The only issue was that Japanese words were used to identify the rooms on a floor plan. For these architectural terms, the Japanese Architecture and Art Net User System (JAANUS) was a great resource. Inside is further information about the house and the family that lived in it. The intimacy of farmhouse life becomes very real when you see the earthen kitchen area right next to the stable. Second stories are used for raising silkworms. It only cost ¥500 yen to get in and it’s so worth it. If you’re into history you will love this place, and even if you’re not into historical stuff you can still appreciate the old way of life. Tours and maps with various languages are available. 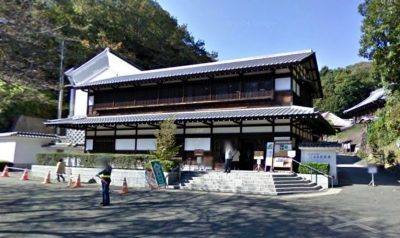 The museum is located at the beautiful Ikuta Ryokuchi Park. It is few minutes walk from the park entrance. Though the art collections are not that much but fans of Okamoto will enjoy visiting it. The famous “Tower of the Mother” is located there too. After visiting the museum, you may buy souvenirs and take a break at the cafe with Okamoto’s theme. 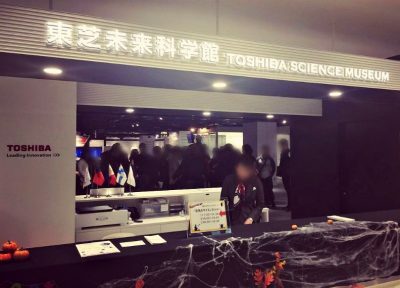 This museum represents a combination of the history of the founders of the company, developments of Toshiba’s past and the aspirations for the future. The museum is easily accessible from the Kawasaki JR Station and it’s absolutely free! The exhibits are predominately in Japanese only, but the staff is English speaking, accommodating and very helpful. Exhibits range from original clockwork models, through a series of Japanese and Worldwide firsts to a demonstration of new technologies for the future of Japanese transport. Many of the exhibits are functional and there are plenty of education items for children. More complex demonstrations are staged regularly during the day. A great spot for history lovers as you can experience the history of Old Tokaido! It showcases a great historical exchange hall with a lot of interactive activities perfect for learning social studies in junior high school within the city. 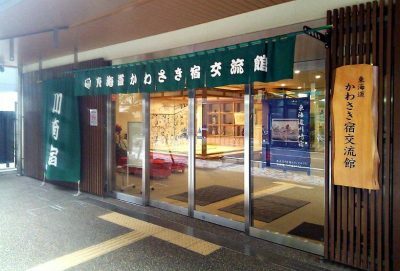 Inside the hall, you can see the former Tokaido Kawasaki lodging, and you candress like a real samurai. Also, there are some explanations in the video so that everyone can understand easily. As you go through the hall, there are dioramas of the Kawasaki Inn. Since the exchange hall is built facing the real Tokaido way, when you leave the hall you can see the difference between the old days and the present age. This is probably the best temple in the Kawasaki area. Compared to most temples (anywhere in Japan), this is a big one. It’s spread out of a large amount of space as well as being next to a park. Most people probably visit here because it’s home to the Kanamara Matsuri (which is held every spring season). It’s one of the most risky, adult themed festivals in the Kanto area. The nearest station is the Kawasakidaishi station. When you come out of the train station, the sign shows two ways to go. If you walk straight (and then follow some more signs), you will actually reach the side gate of the temple grounds. However, if you turn left upon exiting the station, you will reach the front gate of the temple grounds. Very close to Kawasaki train station, this place stands out from all the other buildings but committing to the theme outside as well as in. The upper floors are not as decorated as the bottom few but I did not feel cheated. The bottom floor has no games, just the eerie decor and recorded sounds of conversations behind dirty windows. If you can, look in the windows, they have scenes behind them. The arcade games in Japan are quite far ahead than the other countries, to which the games in this arcade we not that different from those in the rest of Japan, if you are a tourist is it well worth spending a few yen playing the games. Some of these games are cheaper than those in Tokyo so you will get more playtime too. Perfectly huge and great architectural design, Solid Square is a home for so many business offices and there are also restos available. Parking space can be found in the basement level area. It is surrounded by benches so whenever you feel tired of strolling around, you can simply sit back and relax while appreciating the beauty of this building. Shrines are everywhere in Japan as it is part of its culture. Here are the two prominent shrines that you can have a quick visit. 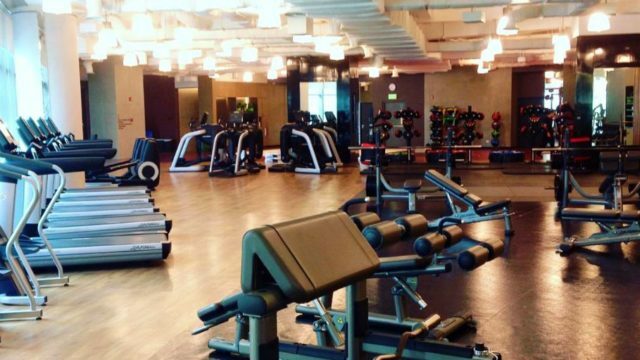 The location is relatively close to the station so it is convenient for everyone to see. 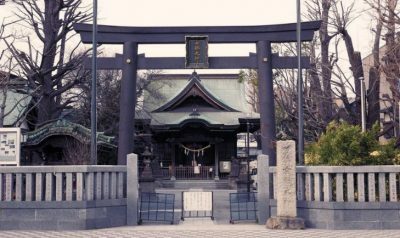 Kanayama-jinja is small Shinto shrine dedicated to an iron phallus. There is a famous festival held in Kawasaki on the first Sunday of April dedicated to all things phallic but otherwise it is very quiet, almost neglected. The shrine is close to the Kawasaki Daishi station. Once you come out of the station (facing south), cross the main road and you should see the Miyagawa hospital. The shrine is behind the hospital, next to a kindergarten. In fact, the shrine shares the grounds with the kindergarten. 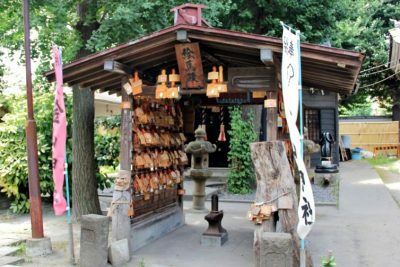 The shrine is located in a secluded area and it’s in the northern part of Kawasaki station. 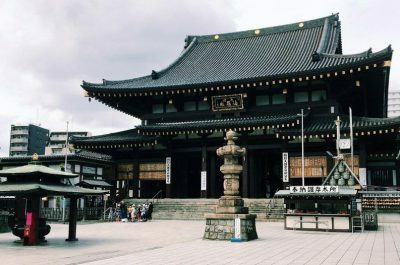 It is dedicated to the woman’s spirit who calmed down the disaster that happened during the Edo period. There is no parking lot available so if you are visiting the area, you can use the coin-parking space nearby. Shopping is fun especially when traveling, don’t you agree?! There are so many cute finds here in Japan that are very tempting just by peeking on each of the display. 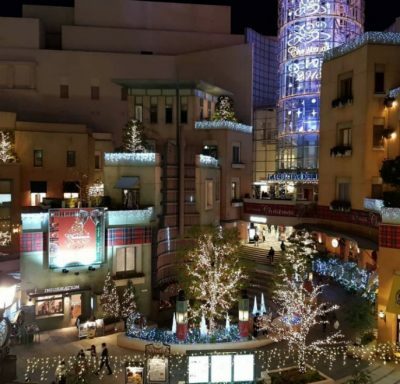 These are the highly recommended malls for travelers to see and explore so whenever you are in Kawasaki, check it all out! 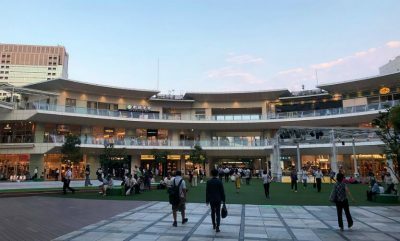 La Cittadella is a complex of shops, restaurants, cafe, movie theaters and other entertainments, but not like other shopping malls of huge size, it is relatively compact, cozy, and stylish. It is also a famous meeting spot for couples! 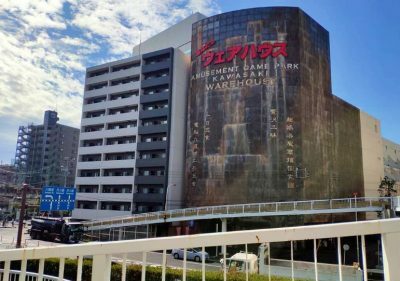 It is an open air FM station with colorful dancing fountain, movie theater and lot of joints for wine and dine made this place an attraction in kawasaki. Nice place to spend good time in kawasaki. This shopping mall has many big stores (in term of stores size) such as uniqlo, Gap, Zara, Muji, ABC Mart, Daiso. With less population density in Kawasaki, so there is high possibility that “sold out” item in Tokyo still available here especially during sales season. Besides, there are many reallly famous restaurants inside the food court and throughout the mall. What I meant is those really famous restaurant that when it’s in Tokyo, you might have to queue for 30 minutes but in Lazona, no queue is needed! The best part is that as soon as you exit from the train & go upstairs to find the exit, there’ll be signs (from my platform stairs, I turned left) to the plaza & immediately take you there. 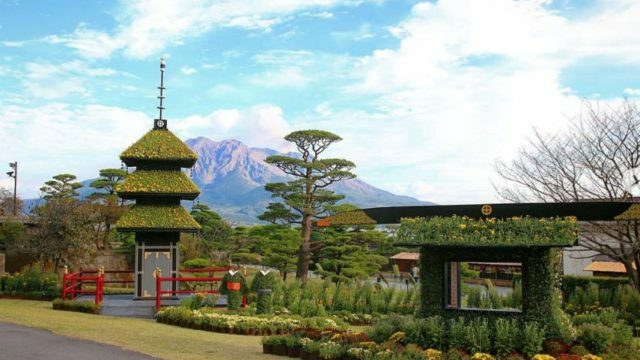 12 Best Things To Do in Kagoshima - A Beautiful Place in The South!